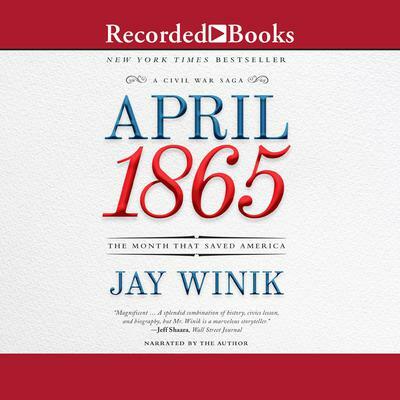 Jay Winik is the author of the New York Times bestseller April 1865, among other works. 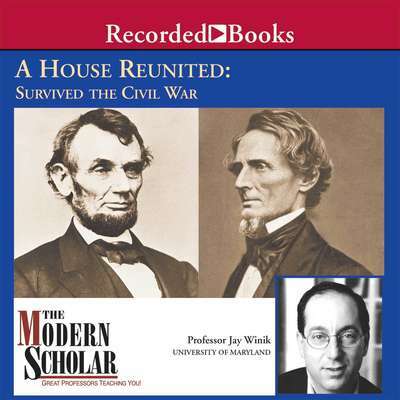 He is a senior scholar of history and public policy at the University of Maryland and a regular contributor to the Wall Street Journal and New York Times. He lives in Chevy Chase, Maryland.